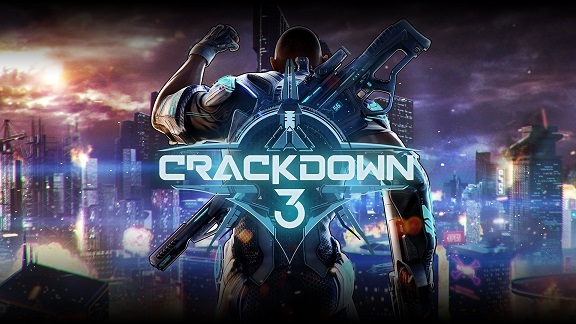 Where was Crackdown 3’s awesome destruction tech at E3? 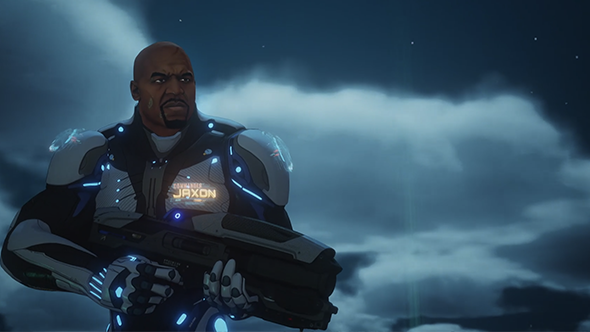 Crackdown 3 got a brief showing at Microsoft’s E3 2018 presentation, with a lot of shouting from the irrepressible Terry Crews and a lot of explosions. That’s fair, as being able to blow stuff up has been a key selling point of this game – indeed, the initial marketing suggested we’d be able to destroy literally every single building in the game. But in a trailer that contained some pretty interesting new gameplay – such as driving cars up vertical surfaces and spontaneously turning them into tanks – the only environmental destruction we saw was a few silos blowing up at around 49 seconds in the trailer below. That’s really nothing we haven’t seen before, and there was no evidence of being able to destroy literally anything we wanted.